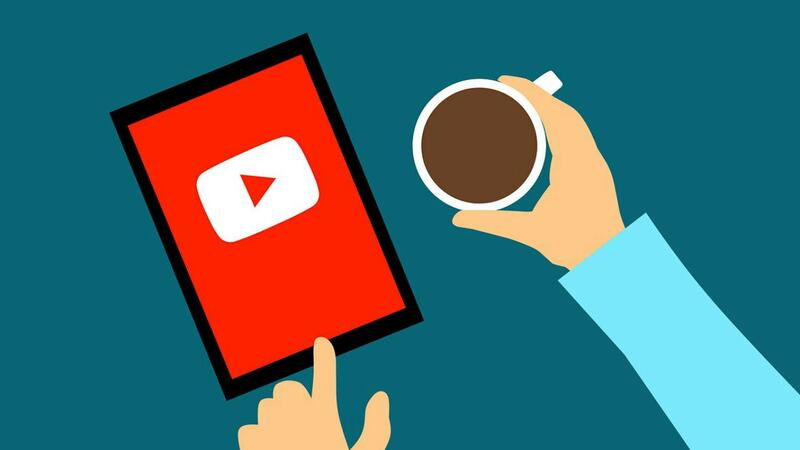 YouTube may make non-skippable ads a lot more frequent on videos on the platform. 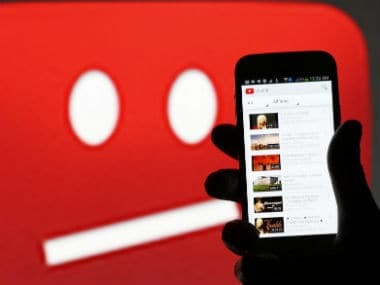 YouTubers have been complaining since 2017 about its shifting policies. 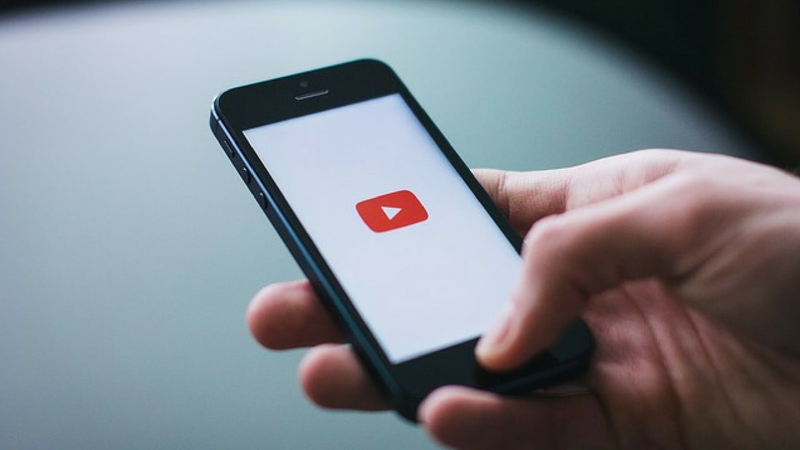 YouTube is starting to roll out chat replay so that users can follow the conversation even after a livestream is over. 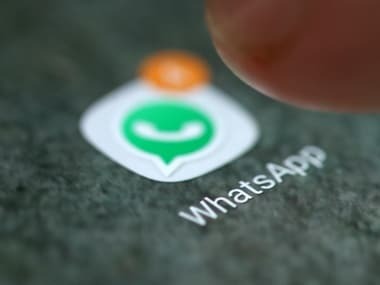 The interesting part about this new yet hidden feature is that WhatsApp will use Picture in Picture (PiP) implementation to integrate YouTube videos into the app. More over Masterchef Australia and Gordon Ramsay, we have a new cooking legend in town. 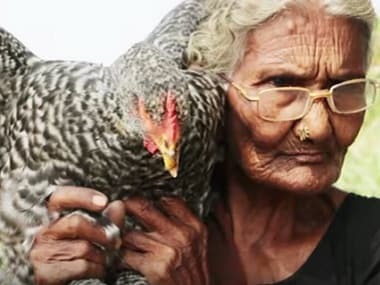 Mastanamma has over 2,80,000 followers on her YouTube channel, Country Foods. YouTube on Monday said that a billion hours of video is being watched daily at the Google-owned online viewing venue in "big milestone" for the service. 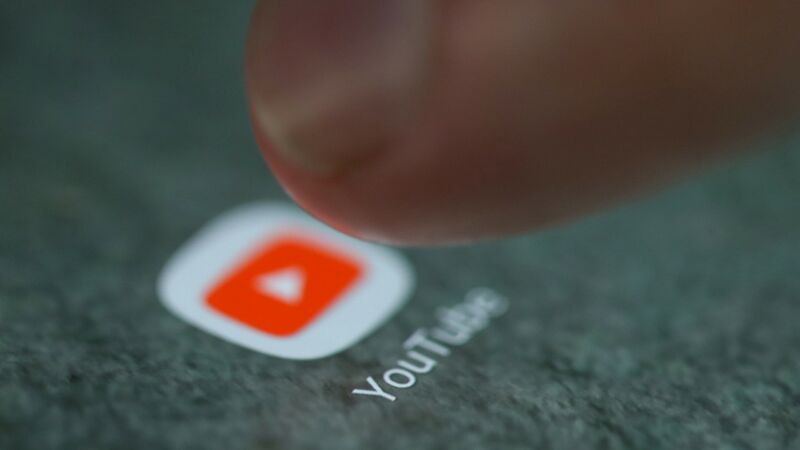 YouTube announced two new features Thursday for its Android app that expand the video site's use of virtual reality, giving the new technology its biggest platform yet.